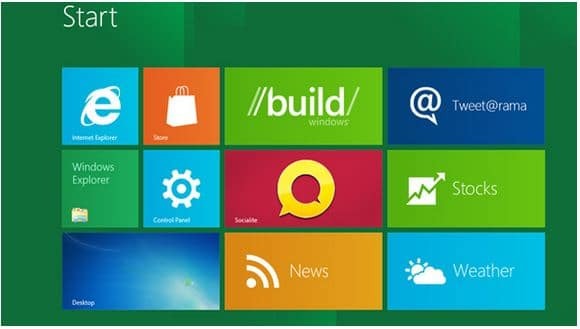 Today, in a couple of hours from now, you will be able to download Windows 8 Consumer Preview officially and directly from Microsoft. The company will release Windows 8 Consumer Preview during an event that will be held at Mobile World Congress (MWC) in Barcelona by 3PM and 5PM (CET). You will be able to download the preview from msdn.microsoft.com and install it on your 32- or 64-bit x86 machine. No version for ARM will be available. The Consumer Preview is like a beta, so replacing your current OS with this preview is not a good idea. It is recommended that you install it on a separate computer or create a different partition just for Windows 8 Preview to avoid conflicts between data. The best to do is visualize it using programs like Virtual Box,VMware Player, or Parallels (for Mac). To install the beta, the computer is primarily required to at least have 1GHz processor(x86, or x64), 1GB of RAM, 16GB hard drive. And since Windows 8 is a touch-based OS, it works best on multi-touch monitors or laptop; so if you want to play around with Windows 8 touch input, you better waste some cash on a multi-touch laptop or monitor.